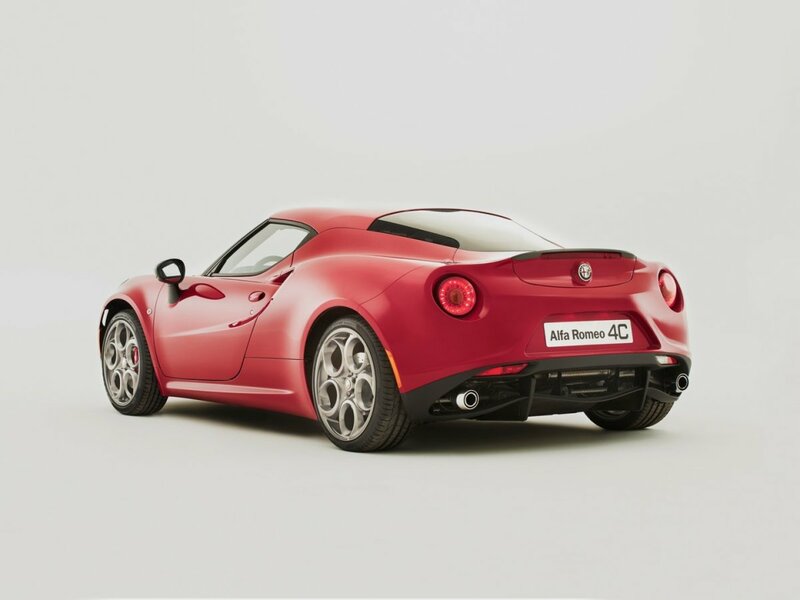 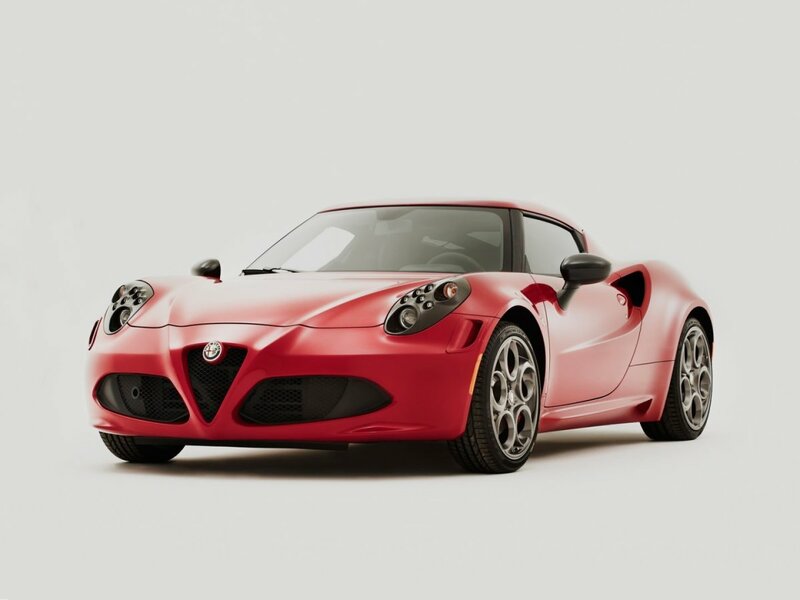 Priced in the $80,000 dollar range, there are few cars that can compete with the good looks and speed of the Alfa Romeo 4C. 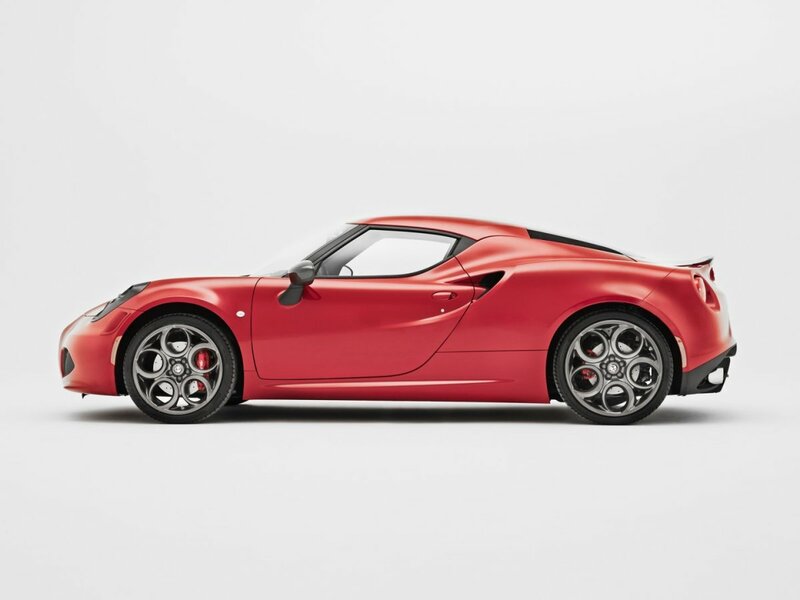 It's smaller than most supercars but not so small that it lacks masculinity---it feels "just right", like it's nimble enough to easily cut through traffic without feeling bogged down but big enough to be taken seriously. 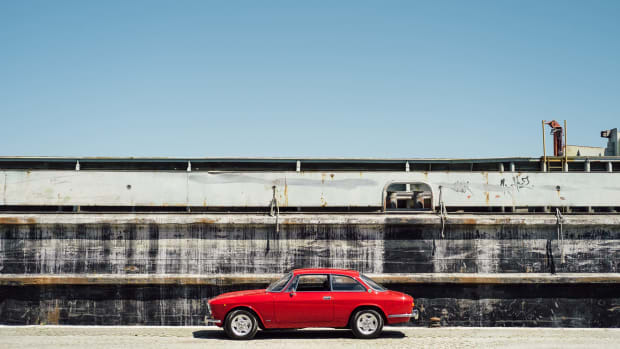 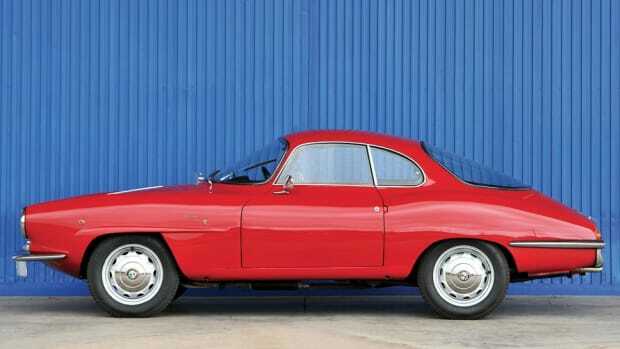 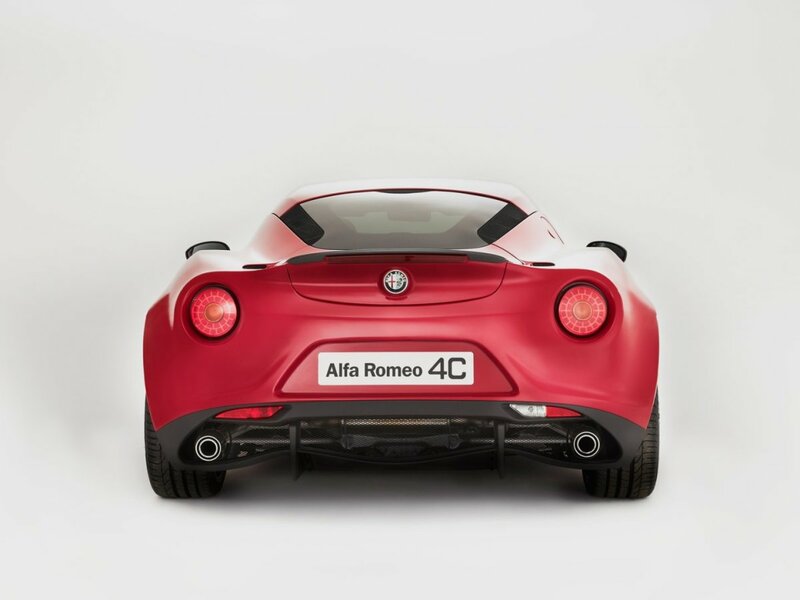 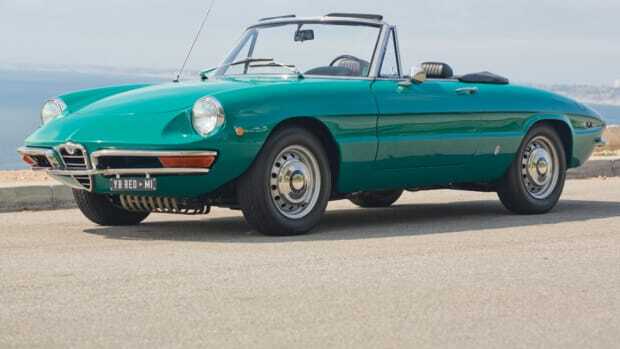 It will be the first Alfa Romeo car to make a return to the USA and we're excited to see a new breed of automobile out on the road... Should be the start of something special.